The Simple Secret to something you have in your bathroom! Happy Monday to all my crafty frans! Today I will be showing you how make glittery, swirly ornaments made with items you most likely have already in your home. Everyone is putting up their trees and even if you already purchased all of your tree decor this is still something you can add to it! 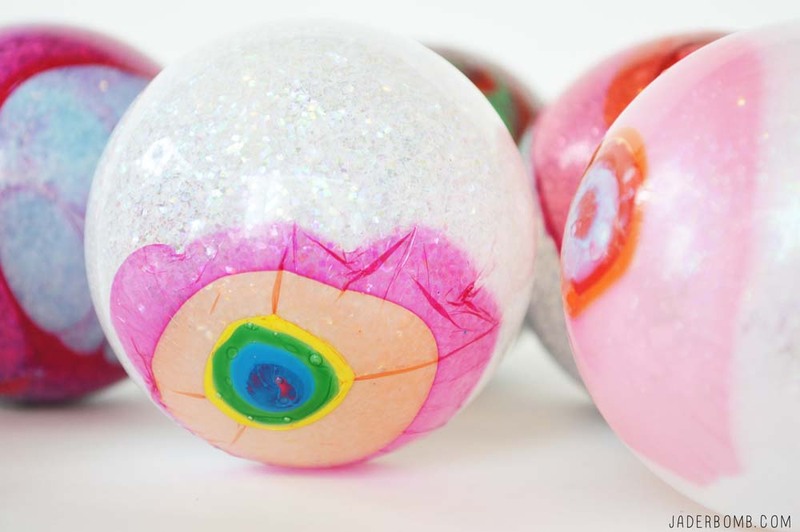 What if you make a dozen DIY ornaments and give them to someone as a gift! I promise you every year when they open that box they will always think of you, I think that is so special and sweet! Let’s face it, decorative ornaments can be pricey but if you make them you will be surprised how much money you can save! Whattya say?! 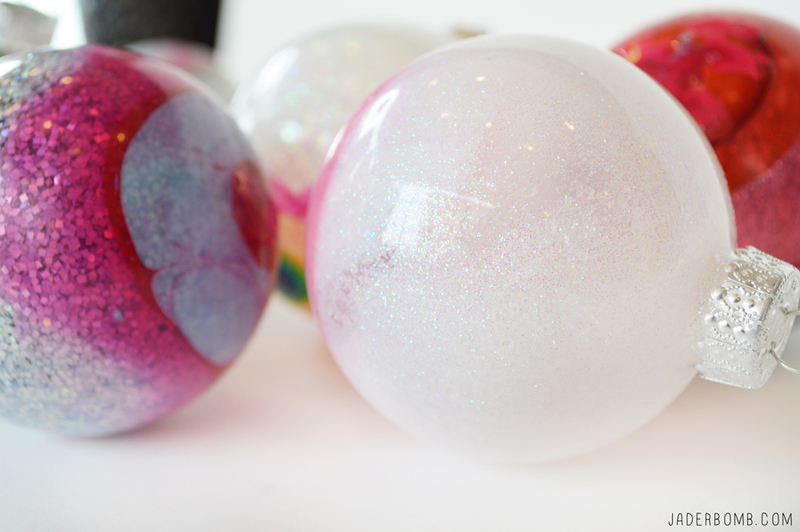 I made these snazzy ornaments last year for I Love to Create and if you want to see the FULL tutorial scroll to the bottom of this post and click on the link! P.S. Have you sen my dream tree I created this year for Michaels! I am not sure if anyone will be able to guess what is in this cup but I will tell you if you don’t know, when you find out you will be like OMG! I kinda gave it away in the title, haha! 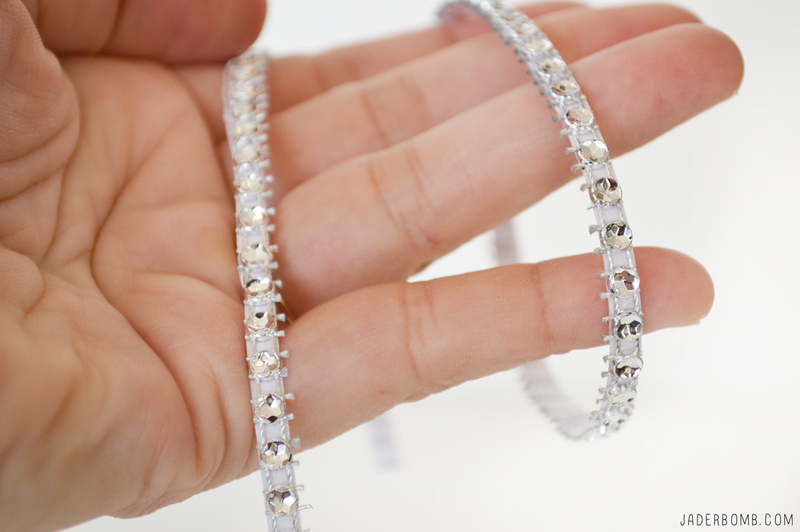 These are seriously beautiful! I could easily keep these up all year long because when I see them they really make me happy. They kinda remind me of the third eye, right! Oh if you are into cozy nights by the fire, this is the perfect thing to add to that night! I have to admit there is another cool trick that I did to these ornaments. 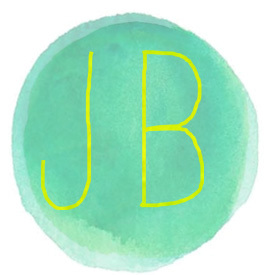 Bad thing is you will have to head on over to the I Love to Create site to see, hehe! Remember the link is at the bottom of this post! 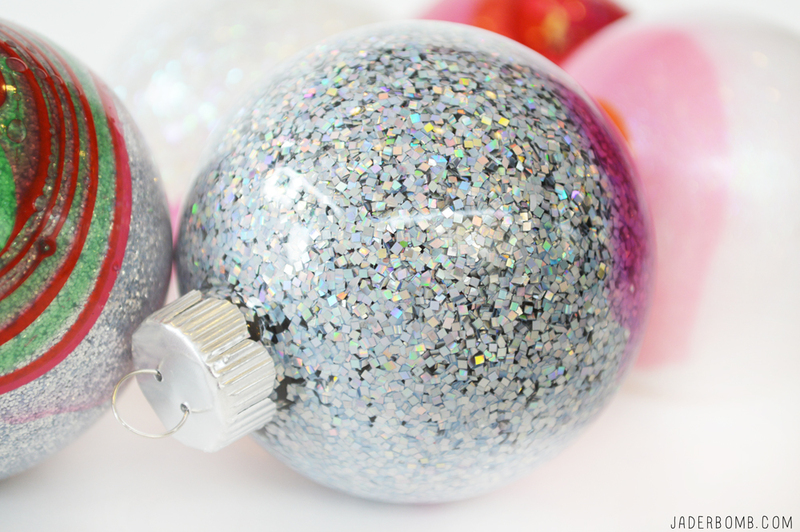 One more thing is you can always add other elements to your Christmas ornaments! Don’t forget to follow me on all my Social Media spots! I get down and dirty on them. Fa real! 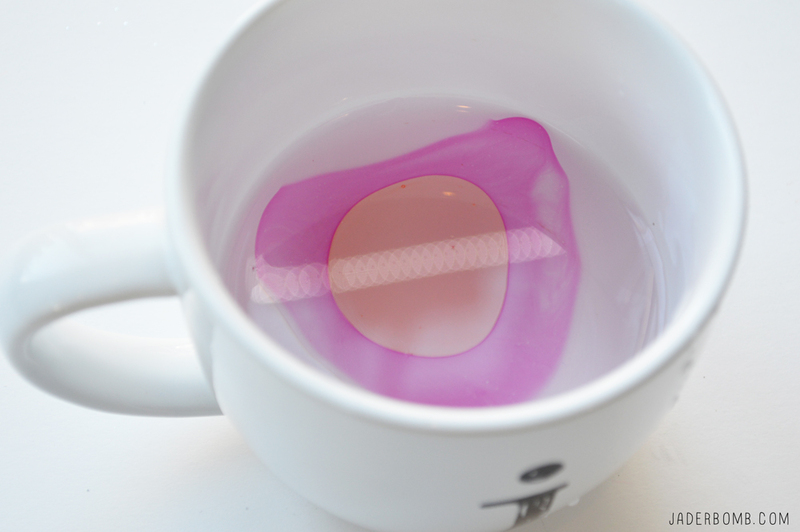 Are you in love with DIY Coffee Mugs yet? Sounds awesome! Glad you ran across the post! Let me know how they turn out! 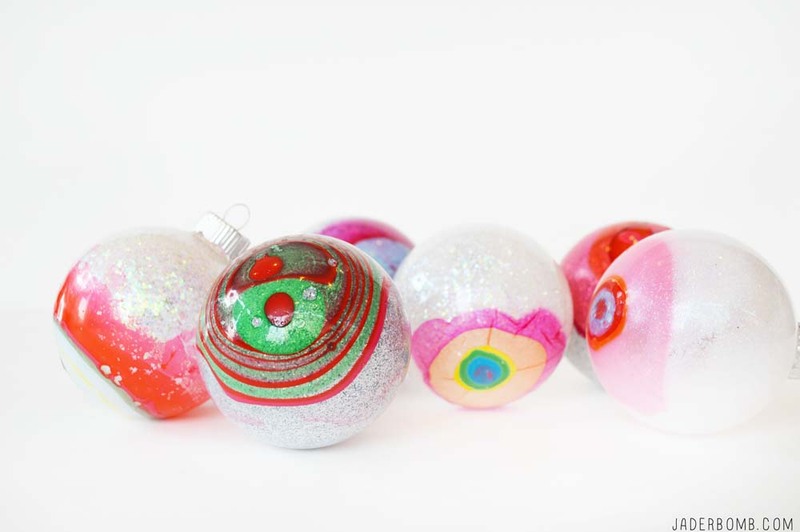 Are you using glass or plastic ornaments?